The information provided in an 820 document includes payer and payee identification, bank and account IDs, invoice number(s), adjustments from an invoice, billed and paid amounts. This information allows the suppliers and health plans to reconcile payments they receive against invoices they have issued. In healthcare, the 820 is similar to the EDI 835 transaction set. The 820 is specifically for plan sponsors – that is, companies providing healthcare benefits to their employees – to transmit information on premium payments to the health plans. The 835 is used by the health plans for transmitting information on payments to healthcare providers. With so many rules, and constant changes, it may be hard to keep it all straight. To get you where you need to go, don’t hesitate to contact 1 EDI Source Professional Services. With more than 20 years of experience building and implementing EDI solutions, we have the knowhow and the tools to help you. Contact 1 EDI Source to discuss your needs. 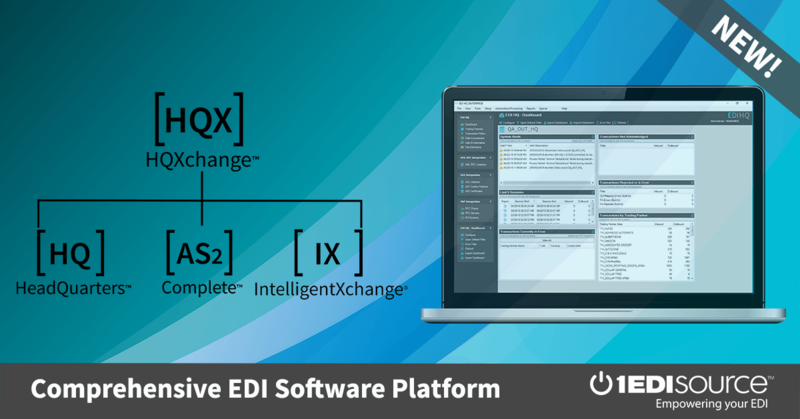 This X12 Transaction Set contains the format and establishes the data contents of the Payment Order/Remittance Advice Transaction Set (820) for use within the context of an Electronic Data Interchange (EDI) environment. The transaction set can be used to make a payment and/or send a remittance advice. This transaction set can be an order to a financial institution to make a payment to a payee. It can also be a remittance advice identifying the detail needed to perform cash application to the payee's accounts receivable system. The remittance advice can go directly from payer to payee, through a financial institution, or through a third party agent.